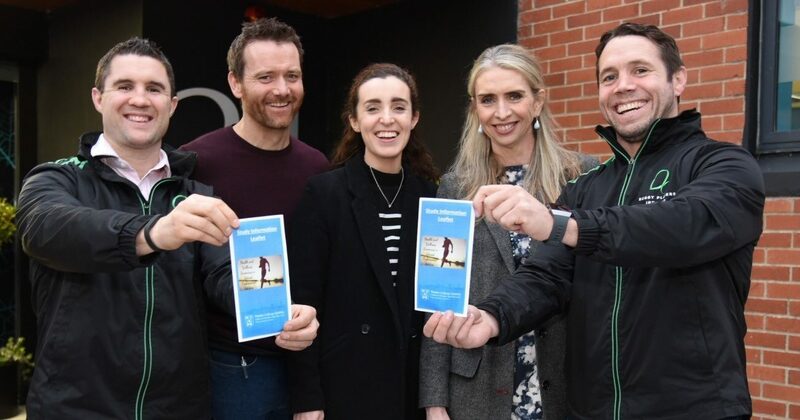 Rugby Players Ireland has announced that it will be supporting a new study that will explore the overall general health and wellness of retired elite athletes, with a particular interest in brain health. Alongside Rowing Ireland, the University of Michigan and Trinity College, the representative body for professional rugby players in Ireland is supporting the project in an effort to further inform experts as to the benefits of a career in sport where there is also risk of injury, including exposure to head impacts and how this might affect long term health. Over the coming months, former Irish professional rugby players and ex-Irish Women’s XV players will be asked to participate in a general health screening that will include a battery of health and wellness questionnaires before being asked to carry out the remaining health screening tests under supervision at various locations throughout the country. The principal investigators on the team will be Dr Fiona Wilson, an Associate Professor of Physiotherapy at Trinity College and Ms Joice Cunningham, who presented some initial findings at the European College of Sports Sciences Conference Dublin last week. Furthermore, the study has enlisted the help of Dr Steve Broglio and Dr Michael McCrae who have both been responsible for some of the most comprehensive studies carried out in the field of sports related concussions in the United States. “Alongside the many advantages of a rugby career, retired players can face a particular set of challenges, including renegotiating their identity, sense of belonging, sense of purpose and financial circumstances all at once,” says Dr Ella McCabe who is Senior Clinical Psychologist and Head of Player Wellbeing at Rugby Players Ireland. If you are a retired professional rugby player or have played for the Irish Women’s XVs and you would like more information, please don’t hesitate in contacting us.